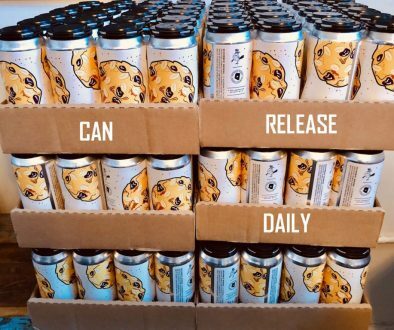 Sly Fox Brewing Celebrates Earth Day with SRT Ale Release Party! (Pottstown, PA) – On Saturday, April 22, Sly Fox Brewing Company will celebrate Earth Day with the annual debut of SRT Ale, an American Pale Ale benefiting the Schuylkill River Trail (SRT). SRT Ale is a golden, hop-forward sessionable ale that, at 4.6% ABV, is perfect to drink after traversing its namesake, the SRT. From 2 p.m. until 8 p.m., the outdoor enthusiasts at Sly Fox will take-over St. Michael’s Park in Mont Clare, PA for their third-annual SRT Spree, featuring live performances by roots rock bands Chestnut Grove and Frog Holler, along with fresh food from the Sunflower Food Truck and Uncle B’s BBQ. The festive party will pay tribute to the serene beauty of the SRT, while raising awareness for environmental issues and preserving Pennsylvania’s natural resources. 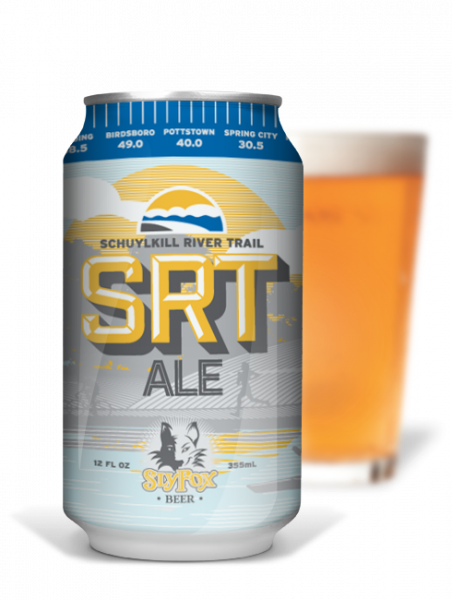 The SRT is a 130-mile walking and biking trail that runs from Philadelphia north and west to Pottsville, PA, and is a work in progress; to support its construction and maintenance, Sly Fox will donate $1 from every case of SRT Ale sold to the Schuylkill River Heritage Area (SRHA). In addition, they will share 50% of the Spree’s proceeds with the Schuylkill Canal Association (SCA). SRT Spree is the kick-off to a five-month initiative starting on April 22 and ending on September 30 at Sly Fox’s popular Can Jam Music Festival in Pottstown, PA where the annual donation is presented on stage. Since 2014, almost $9,000 has been donated to the SRHA for trail maintenance, improvement and advocacy; last year, the brewery raised $4,711 through the sale of SRT Ale. Sly Fox owner John Giannopoulos was recently honored with the Schuylkill River Legacy Award for his charitable and philanthropic endeavors during the 2nd Annual Evening for the Schuylkill River. To celebrate the launch of SRT Ale, Sly Fox will coordinate a weekend-long “SRT Spree,” inviting fans to kayak, cycle, run, hike or walk the trail and help roving clean-up groups, as well as the 50K Schuylkill River Relay. Outdoor enthusiasts are invited to register for any of the events; however, participation is NOT required, and guests are encouraged to come drink great Sly Fox beers and enjoy the party at St. Michael’s Park. 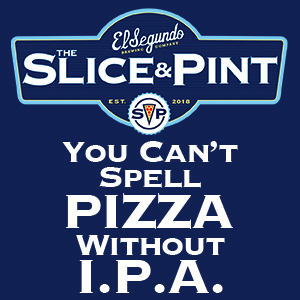 Participants receive a free t-shirt and participants 21+ receive a free voucher for a can of SRT Ale. Participants race in stages, beginning at 9 a.m., following the trail from Lock 60 in Mont Clare, PA to Conshohocken Brewing Company in Conshohocken, PA and back again; at the finish line, each runner will receive one post-race SRT Ale and the official finishers baton. Runners can register online as individuals, teams of three, and teams of six. Sly Fox has partnered with Bikesport on a roughly 15-mile group bike ride along the SRT on Saturday, 4/22. The ride will leave from Reynolds Dog Park/Longford Park at 9 a.m. before stopping at the Sly Fox Tastin’ Room in Pottstown for lunch, then ending back at St. Michael’s Park in Mont Clare. The ride is free to join and all riders will receive a voucher for a complimentary SRT Ale at the party. On April 22 from 7 a.m. until 4 p.m. experienced and novice kayakers can embark on a 17-mile paddle along the Schuylkill River, starting in Pottstown and ending at St. Michael’s Park. Paddlers will be able to enter Lock 60 of the Schuylkill Canal, the only operating lock remaining on the Schuylkill River. To register, please click here – and remember to wear appropriate footwear and drink responsibly. All are welcome to join the fun in St. Michael’s Park from 2 p.m. until 8 p.m. on Saturday, 4/22. Chestnut Grove and Frog Holler will play live music, and Sunflower Food Truck and Uncle B’s BBQ will provide food. Participants will have the opportunity to taste the first release of this year’s SRT Ale. Registration is NOT required; guests are encouraged to consider carpooling or arrive via kayak, bike or foot along the SRT. About Sly Fox Brewing Company…Since their inaugural brew in 1995, Sly Fox has crafted more than 100 different top-notch craft beers. 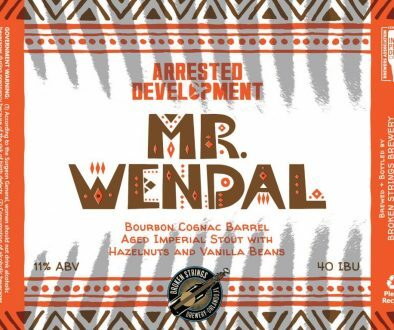 Their critically acclaimed year-round line-up and highly anticipated seasonals are available in their brewpubs in Phoenixville and Pottstown, as well as top bars and restaurants in PA, CT, NJ, NY, MD, VA and Washington, DC. 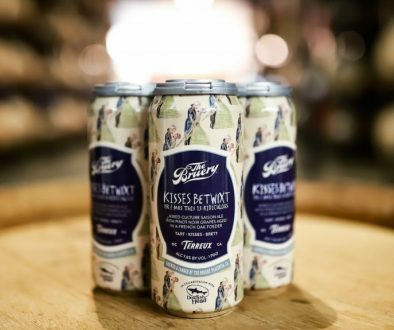 They were the first craft brewery in the mid-Atlantic to put in a canning line, adding it to their facility in 2006, and with it, earned the first-ever Great American Beer Festival (GABF) medal awarded to a canned craft beer, in 2007. They have earned GABF medals virtually every year since, and are widely recognized as among the region’s best and most enduring craft breweries.